Looks like it will be another busy one. So, let’s get going! Well, for one, my company name is Data Warrior LLC, so it seemed to make sense. Hey, Data Warrior, how’s the battle going? And after a some recent conversations and pondering, I realized that, while I am an Oracle ACE Director, and a fan of Oracle databases and tools, the things I write about and the work I do, is really database agnostic. 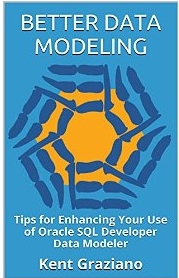 Regardless of the database, or data modeling tool, good design principles, architecture, and standards transcend the technology. There are standards and best practices that are applied in developing all of these models that have nothing to do with technology. (Yes, implementing them efficiently is another story). Some of my favorite topics, like FKs in data warehouses, and naming standards, are somewhat philosophical, and apply in many situations. 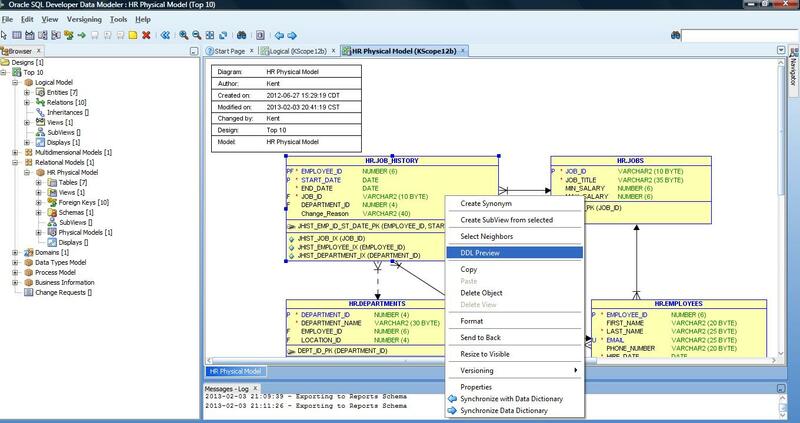 But never fear, you will still see posts on my favorite tool, SQL Developer Data Modeler, and reports from all the main Oracle events (RMOUG, ODTUG, OOW). And there will be the occasional rants about badly behaving data models and data modelers. And of course Data Vault, Agile BI, and varying forms of virtualization. Plus the occasion inspirational quote. So while the name has changed, the content will not; the mission will not. My mission is still to Change the World, One Data Model at a Time. Let’s see what the year will bring us. P.S. Look for future posts about upcoming talks I am giving, and at least one surprise new offering.